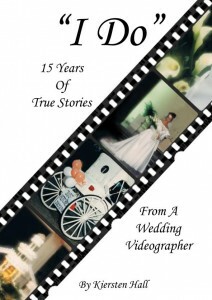 Author, Kjersten Hall we be at the Preston Public Library to read from her new book “I Do” 15 Years of True Stories From a Wedding Videographer. All adults who use Preston Public Library are eligible. Pick a prize from our basket of goodies for each book you read and submit your name for the weekly Book-Lovers-Calendar Drawing. Read three books & write a book review to enter the final grand prize drawing. Don’t forget to check out the bulletin board for reviews and tips for your next hot read.